TENAX has been producing quality poly deer fence rolls for over 50 years, and is the largest plastic fence manufacturer in the United States. If you are looking for an American-made fence, then you want TENAX deer fencing offered on Deerbusters.com. The advantages of installing TENAX plastic deer fence lies within the thick, rounded strands of mesh. USA made products from TENAX are produced using a bi-oriented manufacturing process, resulting in a poly deer fence of optimum strength. The round strands are extremely tough, and are more invisible than flat or semi-rounded strands. The strength of the material reduces the likeliness of stretching and sagging, and the rounded shape allows wind to pass right through, minimizing the risk damage from the weather. Additionally, the unique mesh design creates a virtually invisible deer fence from a distance. How do you know which TENAX C Flex fence is right for you? Consider your needs. Do you have light deer traffic in your area? Do want to enclose a small yard or garden? The C Flex Select Deer Fence may be what you’re looking for. If you have more consistent deer traffic along your property line or want to effectively enclose a larger area of land, you may want to consider the C Flex Premium Deer Fence. When you need to enclose a large area of land such as a farm or large field or you are experiencing aggressive deer traffic, consider the C Flex Pro Deer Fence. 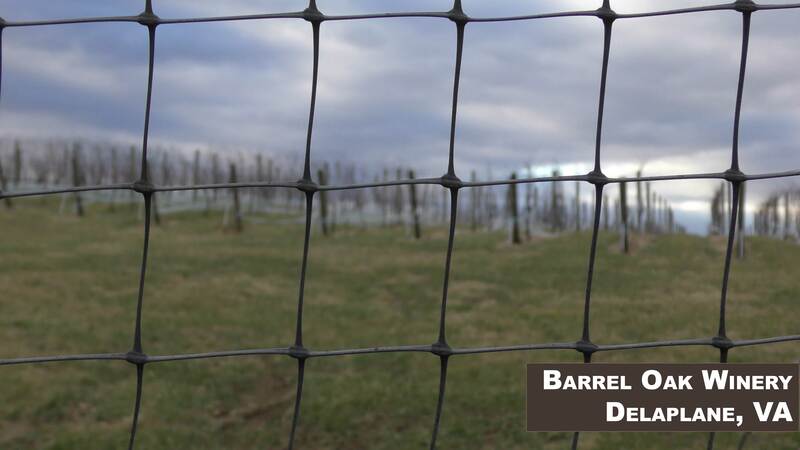 As one of the strongest deer fencing options on the market, you can count on this plastic deer fence to last over 20 years in the field.